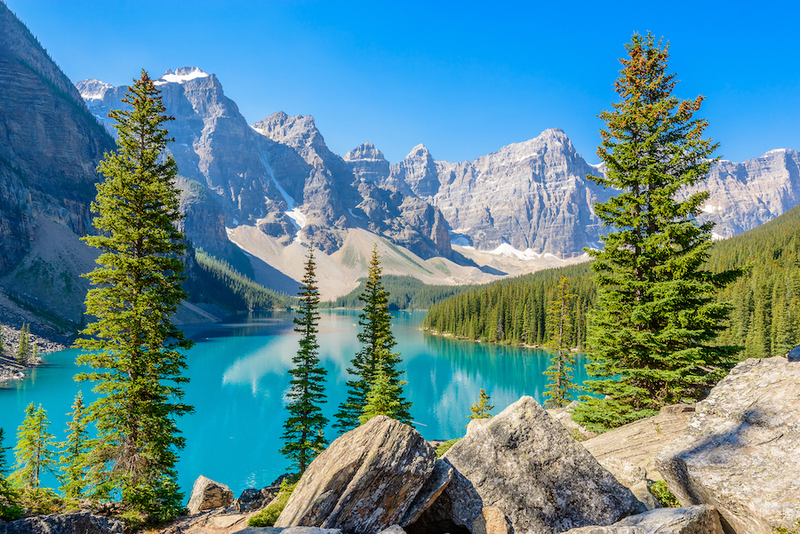 You’ll see some of the best scenery the Canadian Rockies offer; towering mountains, surreal coloured lakes and breathtaking waterfalls. 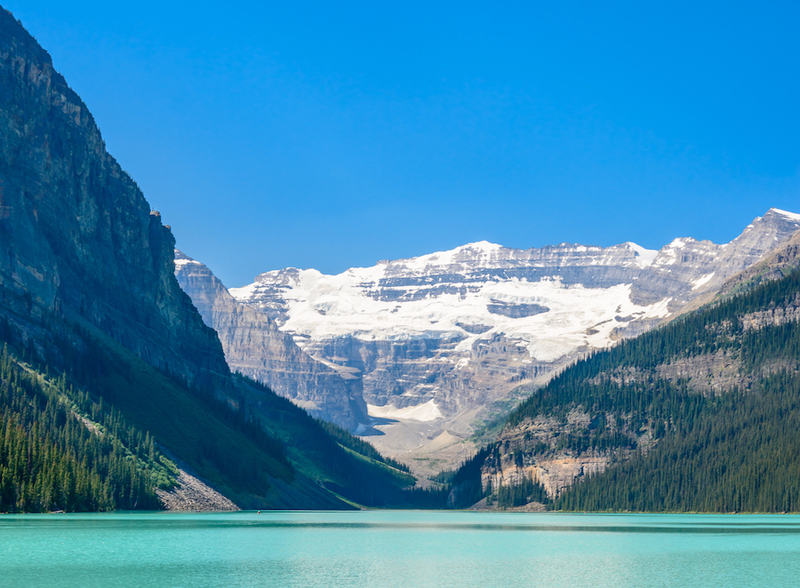 Starting in Banff, Lake Louise or the small town of Field in Yoho, we focus on the Lake Louise area of Banff National Park and the aptly named (in Cree language) Yoho National Park, meaning “awe”. 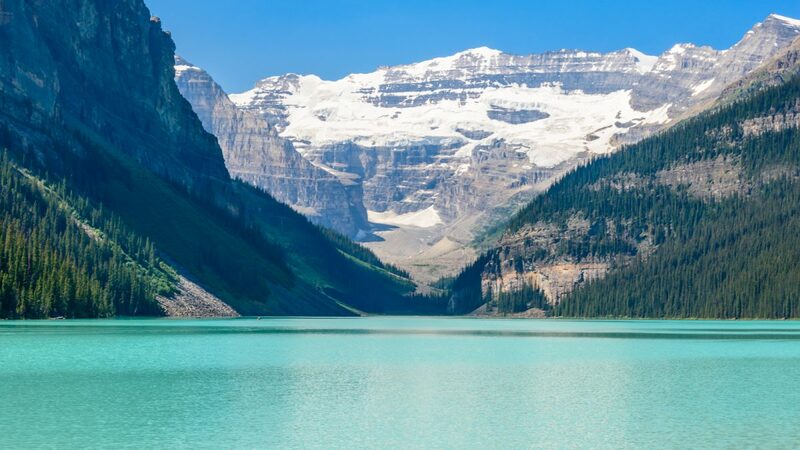 The highlights include the breathtaking Lake Louise beautifully backdropped by the Victoria Glacier, and the dazzling Moraine Lake surrounded by 10 peaks. 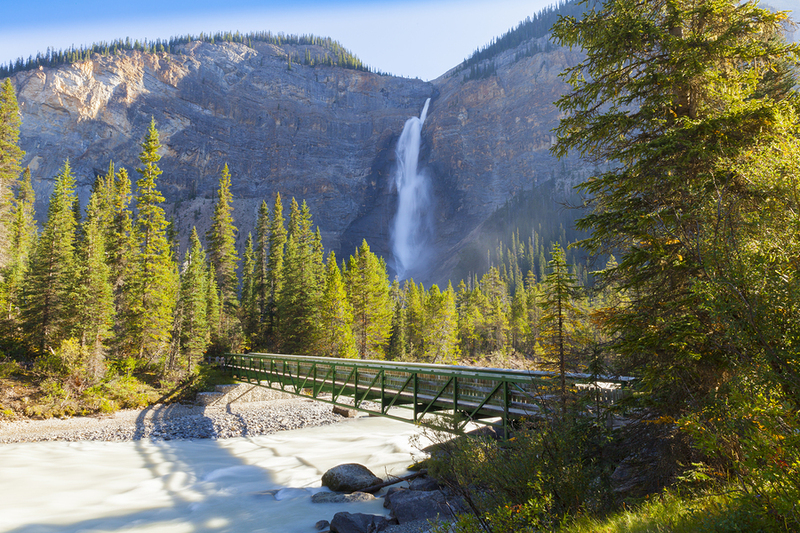 Immediately to the west of Lake Louise is Yoho National Park and the thundering Takakkaw Falls – Canada’s second highest with a spectacular sheer drop. We continue on to Emerald Lake for more amazingly colored lakes and view the corkscrew Spiral Tunnels, a nation-building section of railway engineering. 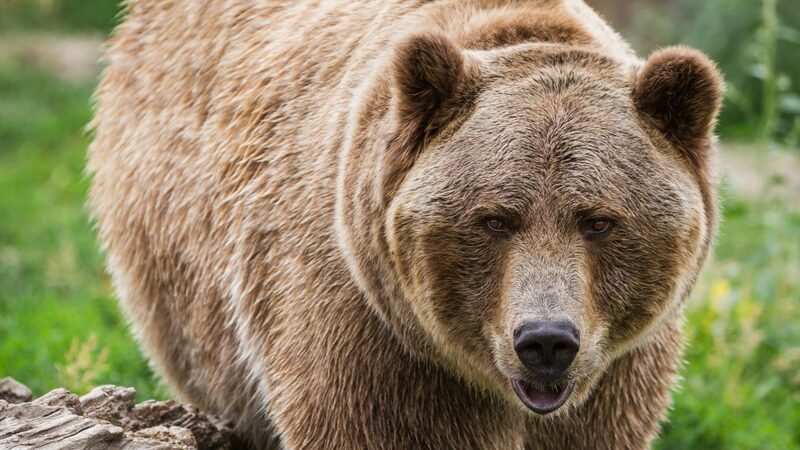 (An optional extra for those starting in Banff is to drive along the Bow Valley Parkway, from Banff to Castle Junction, where wildlife can be spotted, or you can hike the trail to Johnston Canyon). 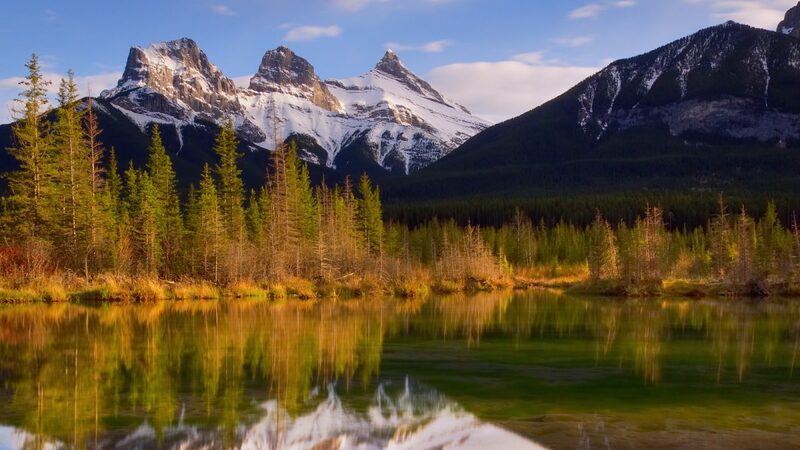 This tour is one of 5 apps that cover the Canadian Rockies National Parks. They can be enjoyed by self touring in your own vehicle, or on shuttles throughout the Park, or in combination of both. You can join the tour route anywhere along the route but there are 3 logical places. 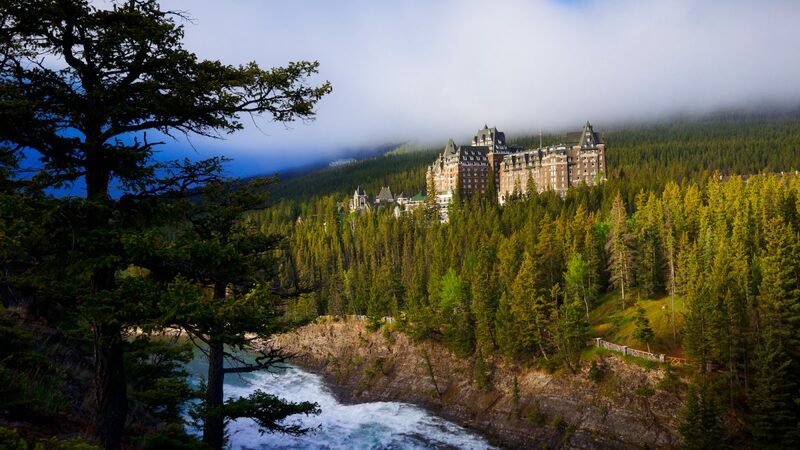 From Banff. 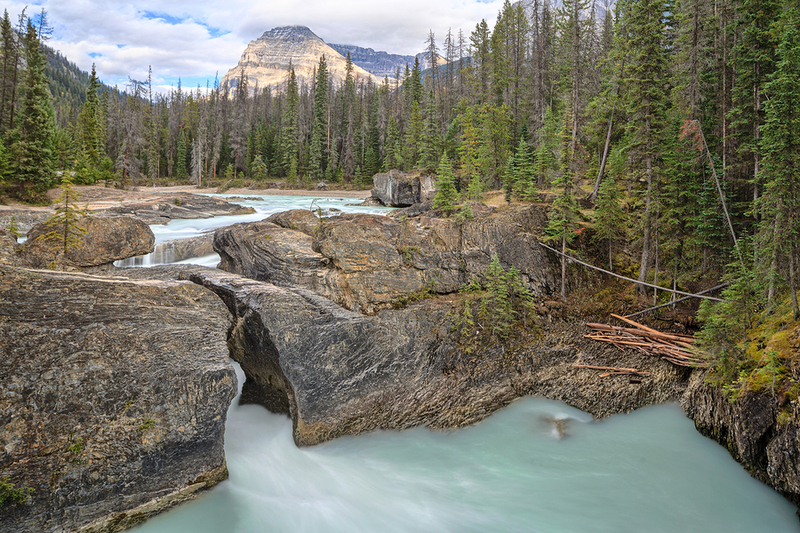 Join the tour by entering Highway 1 heading westbound towards Lake Louise. From Lake Louise. If staying at the Chateau, join the tour by driving down the hill towards the village area. From the village and Samson Mall, drive up the hill towards Lake Louise. 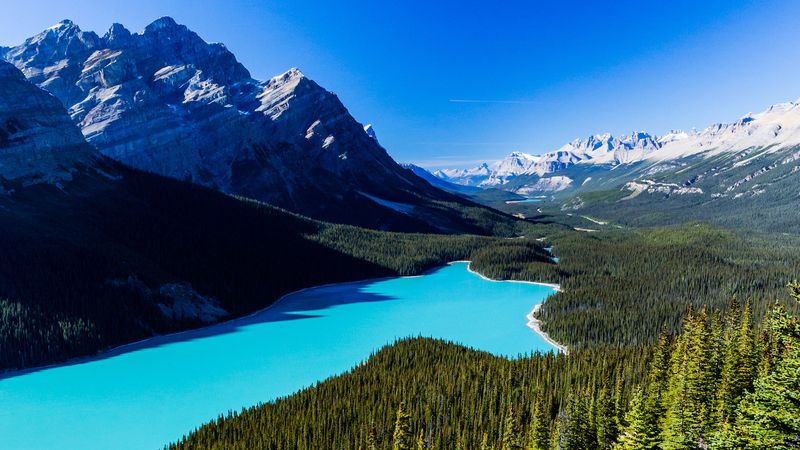 If joining the tour from the Icefields Parkway, you will enter the tour on Highway 1, so switch from the Icefields Parkway tour to the Banff, Lake Louise & Yoho tour. From Field. If arriving the BC interior, you will join the tour route as you approach the town of Field. 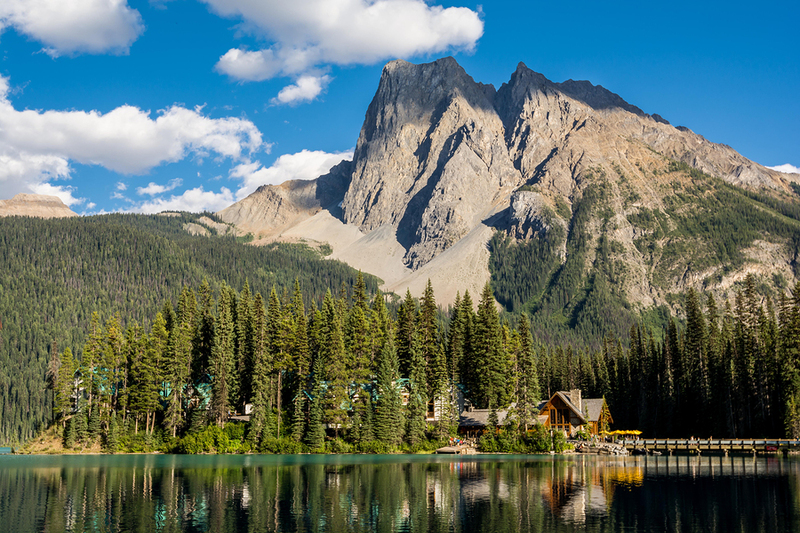 Turning left towards Emerald lake is a great way to begin. All the commentary and directions to follow are included in the audio. Can this tour be done the opposite way? Yes! 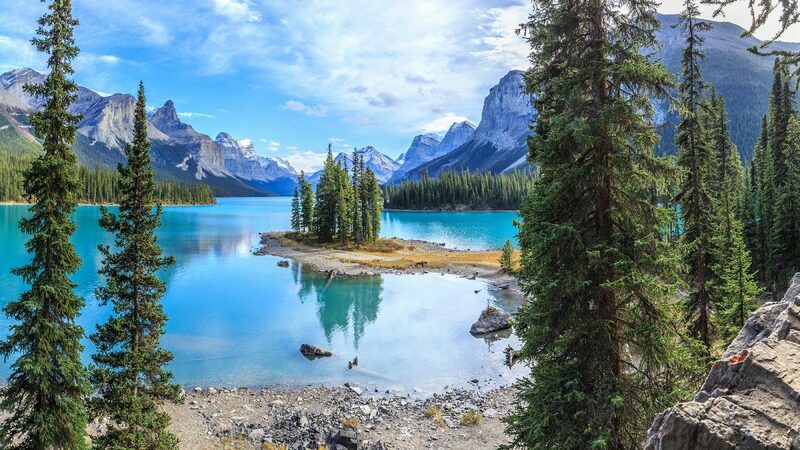 You can join the tour in Lake Louise, Banff or come from Revelstoke and the interior of British Columbia. There is no set direction to do the tour in. The section along the Bow Valley Parkway from Banff to Castle Junction is the only section that is one directional. 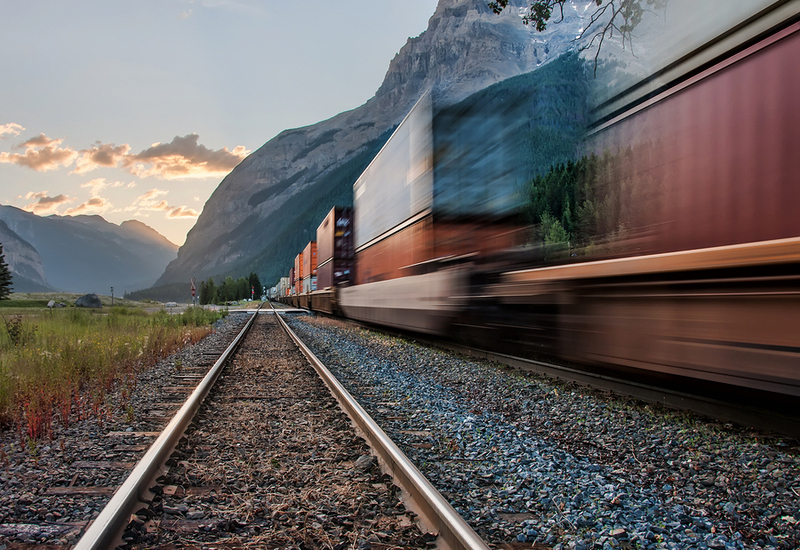 Gas is available in Banff, Lake Louise and less reliably in Field, BC.